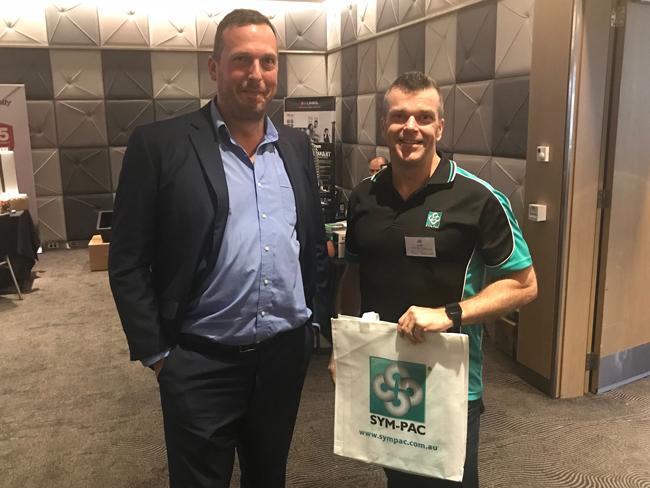 September ’18 saw Mark Schmutter and Luke Gilbert head north to the Hilton Surfers Paradise to participate in the AUSBUYGROUP Conference for 2018. 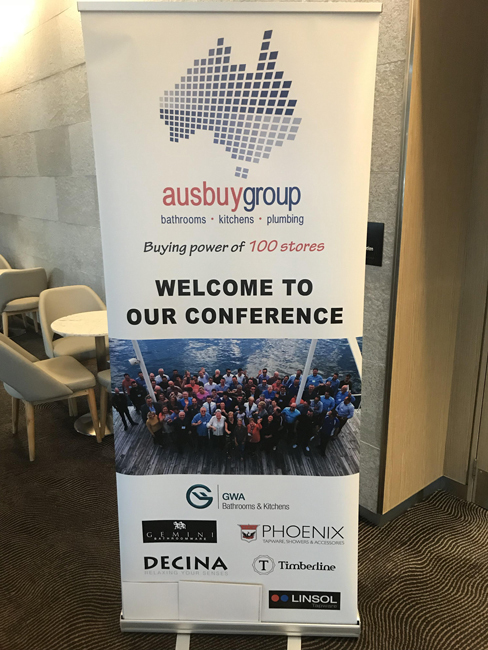 Our first time at an event for this group, this was a great opportunity to connect with ABG members who are doing business in the Bathrooms, Kitchen and Plumbing industry space. 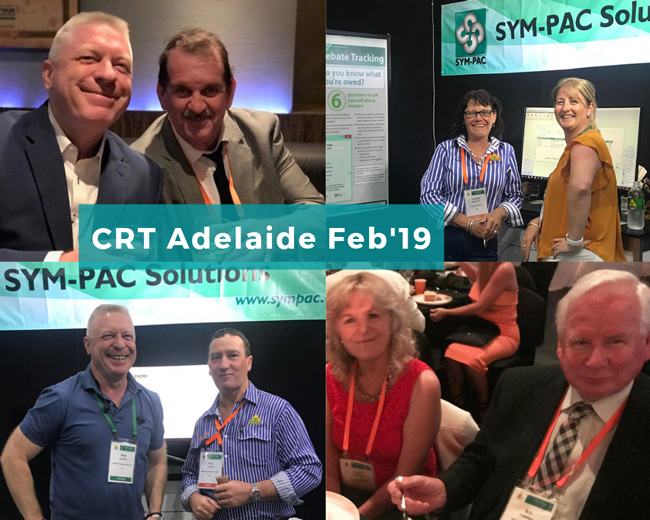 Chris gave SYM-PAC the opportunity to present our solutions to members on the second day of the conference — and we’ve had some great post-presentation conversations with ABG members since then. 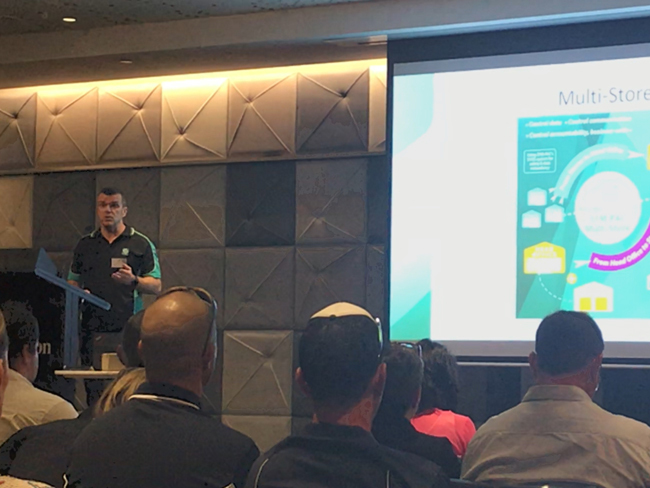 The AUSBUYGROUP are looking to push the envelope and increase innovation for their members to stay ahead of the times and keeping moving forward successfully. It was insightful to be present as the group talked openly about their challenges, reservations, and shared current issues and potential solutions — and to be able to talk through our experience of how many of these issues can be resolved. 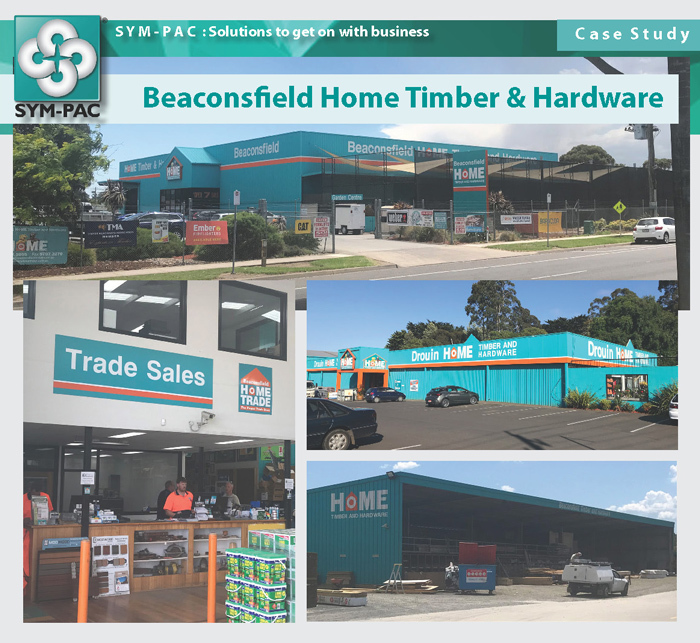 We’re looking forward to growing our business relationship with this exciting new group, and connecting and working with many keen business owners in the future. We know and understand your business needs. 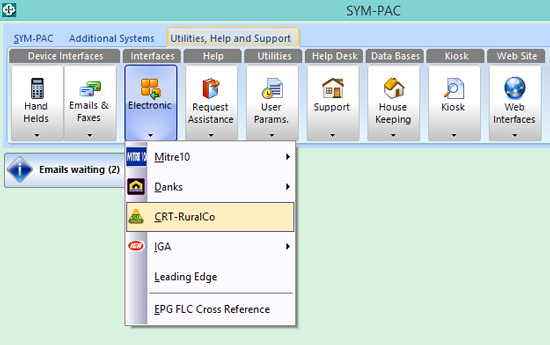 We know you need to get things done faster, smarter and in more streamlined ways — with the power to access your trading data easily & quickly, and make critical decisions efficiently based on what’s actually going on in your store. 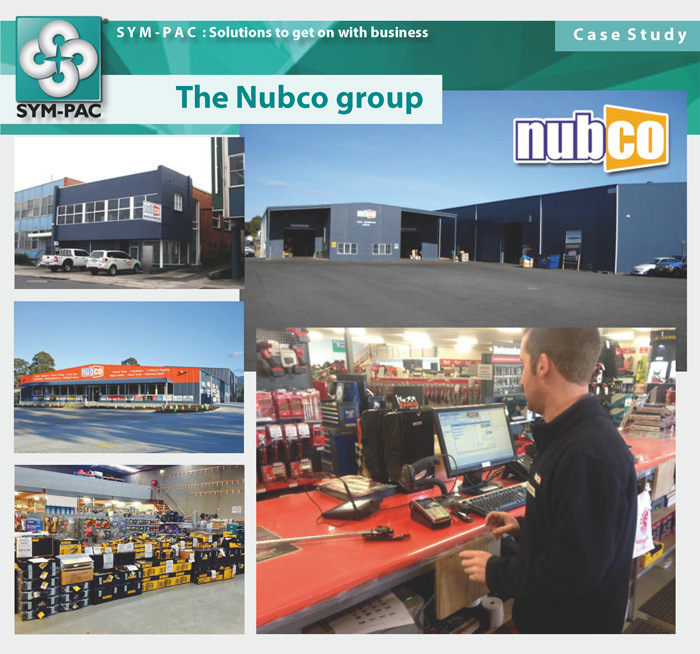 Call us on 1800 796 722 and let’s see how a SYM-PAC solution can take your business to the next level.